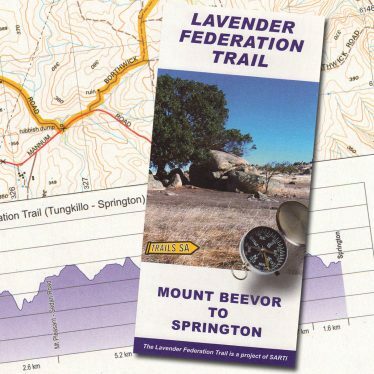 Topographic trail map of the Lavender Federation Trail. 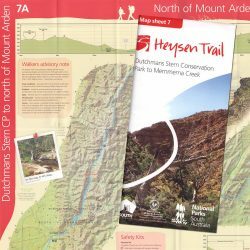 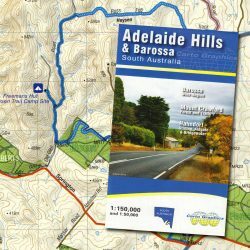 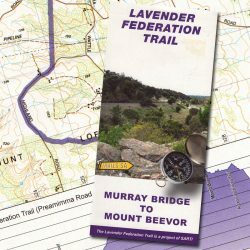 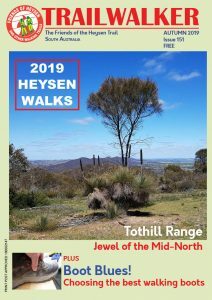 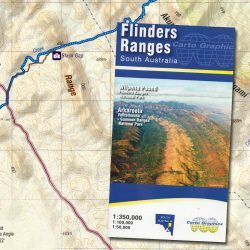 The Lavender Federation Trail is a linear walking trail of 152 km passing through diverse countryside traversing the eastern flanks of the Mt Lofty Ranges. 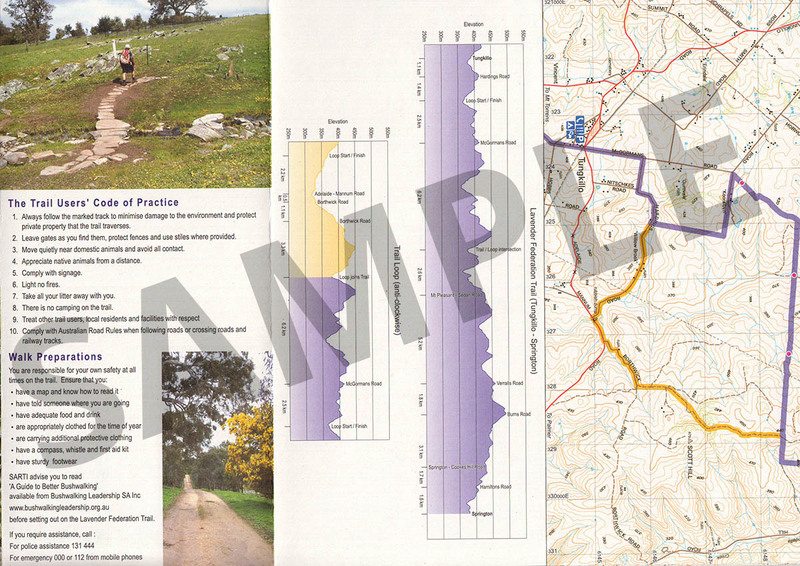 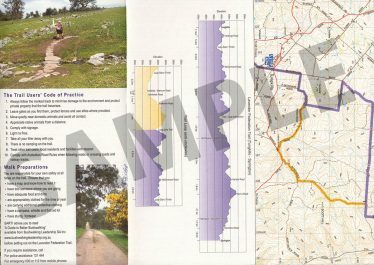 The trail begins at Murray Bridge and takes a serpentine course to Eudunda beyond the Barossa Valley.